Mr. Mandap is a trusted, leading and well-reputed Asian wedding decorator. We are headquartered in London, UK. Our mission is to help Asian living in London create their dream weddings with an impressive fusion of Indian culture, traditions and customs, inspired by modern day styles. Our attributes like service integrity, strong commitment towards customers, and passion to deliver excellence and nothing less has earned us the trust and respect of our clients. We have built our reputation on quality, professionalism and unrivalled creativity. We take pride in being the first choice of couples and families for wedding decorations and mandap hire in London. At Mr. Mandap, we provide you with top of the line and full-scale mandap setup and wedding decoration services under one roof. From stage setup and mandap marquees to wedding décor like centre pieces and chair covers, we make sure that you have a spectacular and well-decorated mandap, ready to perform your holy matrimony. Whether you want a Rajasthani themed mandap that captures the opulence of the great Marwari Kings or you want a chic setup adorned with fresh Calla lilies and decorated with crystal centre pieces, we can help you create your dream theme just the way you’ve envisioned. We strive to provide you with a stress-free experience and the best mandap arrangements to make your big day truly special and unforgettable. 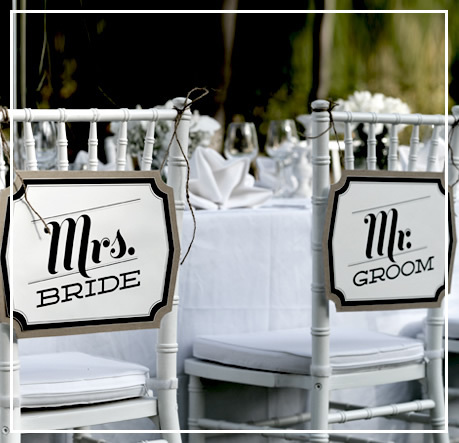 At Mr. Mandap, we believe weddings are personal affairs and therefore, they should be personalised according to the needs, preferences and requirements of every couple. And this is exactly what we do! Unlike others, we don’t limit ourselves to a set of mandap themes that we’ve already done. 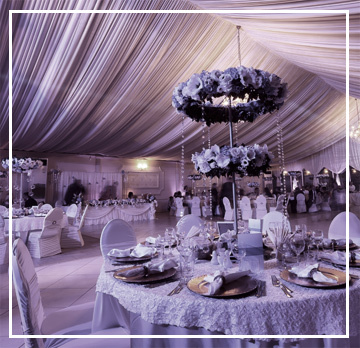 Our team of mandap decorators sit with you to learn your wedding preferences that include the kind of lighting, flower work, arrangements and the theme you would like to incorporate. It helps us understand whether you’re looking for a more cultural and traditional mandap theme, set up in an open space or want a closed mandap which is a fusion of traditional and contemporary styles. Keeping your preferences in consideration, our team works passionately to achieve both the feel and look that you require for your mandap. We take care of every aspect of your mandap theme so that you can enjoy a stress-free experience and focus on other arrangements to make your event extra special.